A digital exclusive - no longer available in print! 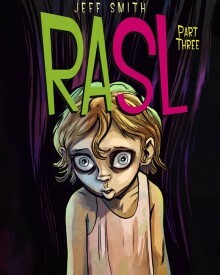 This is RASL Vol. 3: The Fire of St. George. The shocking conclusion of the critically acclaimed noir tale from the New York Times bestselling author of Bone. 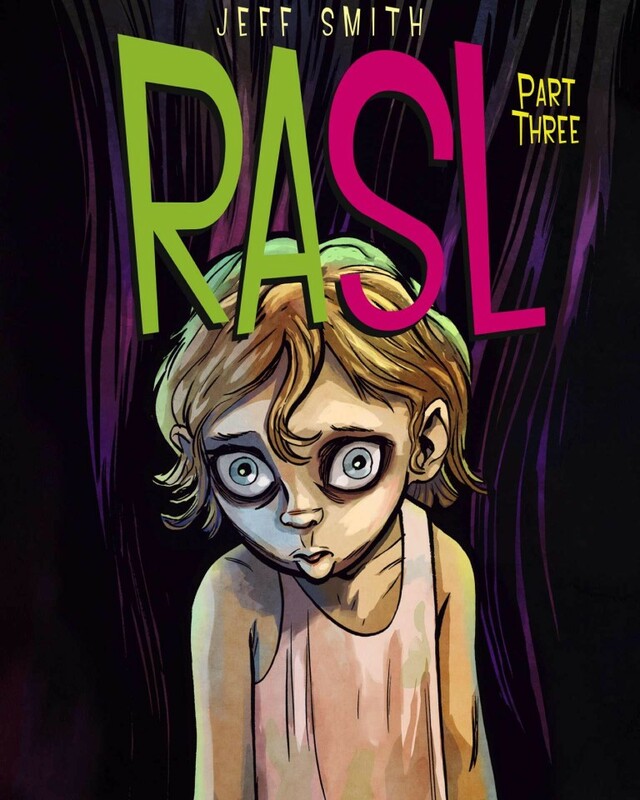 In part 3 of 3, Rasl, the dimension-jumping art thief makes a series of discoveries – all building to a brutal face off between old rivals – and two philosophies that date back to Galileo, with the fate of all the universes in the balance. • A New York Times Bestseller!